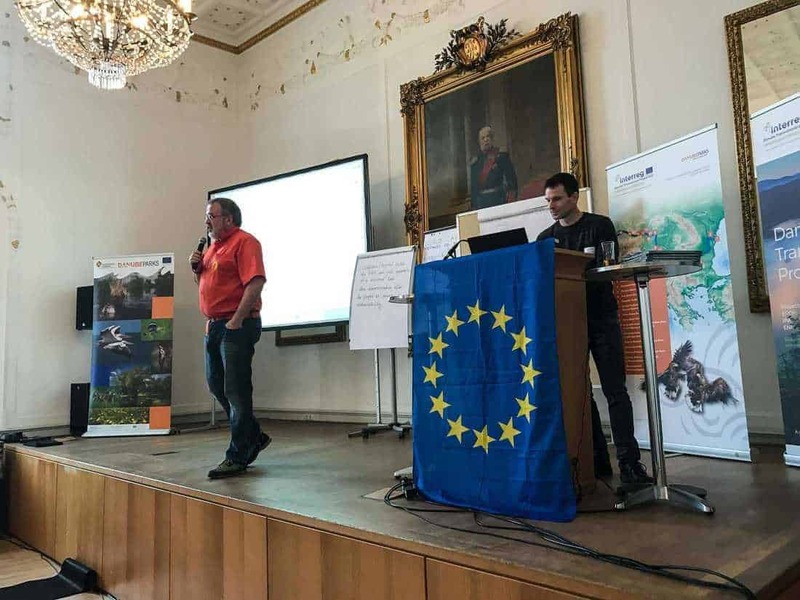 At the DANUBEparksCONNECTED Kickoff conference in Ingolstadt, Danubeparks and the European Wilderness Society announced the expansion of the European Wilderness Network to include the WILDIslands. These WILDIslands are governed by the identical non-human extraction and intervention principles as the Wilderness. In a workshop during the conference, close to 40 wilderness advocates from the project partners began to develop a set of WILDIslands principles and criteria. Most of these are compatible with European Wilderness Quality Standard and Audit System. During the next months, the European Wilderness Society will assist DANUBEparksCONNECTED to develop a set of wilderness principles and criteria for the WILDIsland initiative. In addition to WILDislands the European Wilderness Network will also be expanded to include WILDrivers and WILDcoasts. More on these new Wilderness categories in one of the next posts. DANUBEparksCONNECTED is an Interreg project running until 2019.